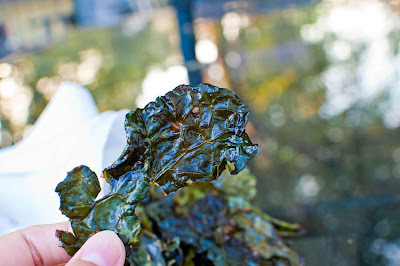 The kale in my garden is just about ready for harvesting, and I can't wait to try this recipe. Thanks for sharing. Something new to me but it looks good. What an innovative kale chip recipe! 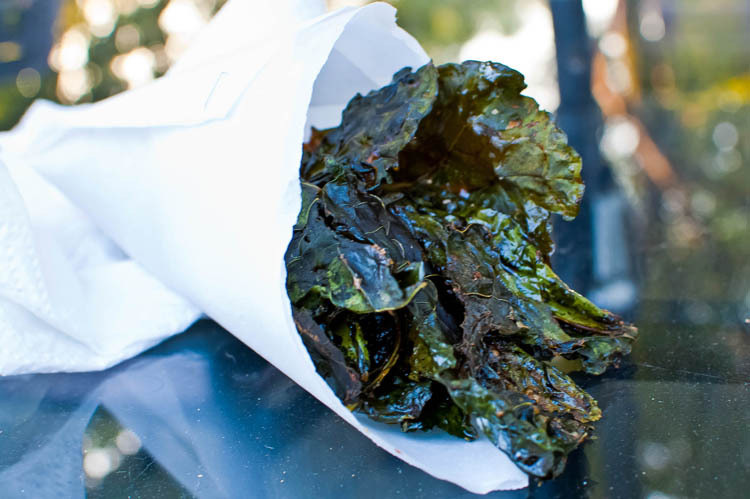 Kale chips are a huge trend right now, who would have thought? right? I'm on a hunt for Kale! Ya know, I've never had kale chips, but I've always wanted to try them. Yours look amazing! Never have had kale chips... I might just have to try this! Still have yet to make these. Thanks for the reminder! This must have been awesomely crispy and crunchy, the pics says it all. 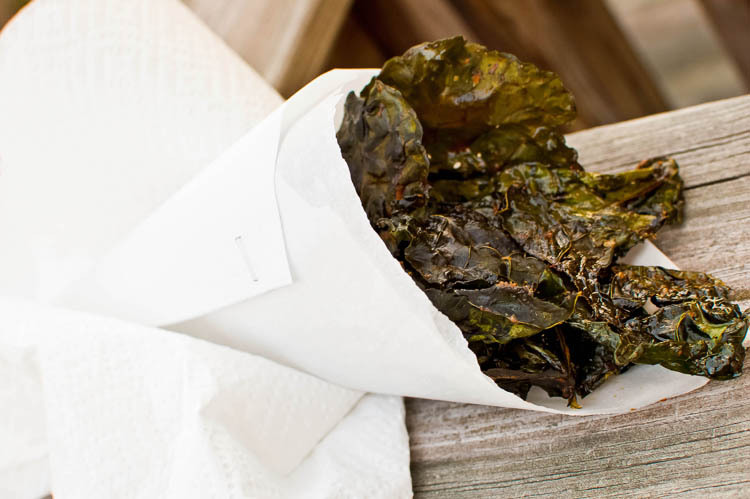 Ooo you definitely raised kale chips up a notch. I have to try the steaksauce. My american "Mom" used to ship Lea & Perrins steak sauce over, but it's not made anymore and I haven't found a new favourite. I think that was the best. Do you have a favourite storebought steaksauce you can recommend?? Hey Peggy! Thanks for stopping by my blog. I've been wanting to try kale chips for a while too! Your description about it makes me want to try it ASAP! What a great idea! BBQ sauce! How had I never thought of that? Great recipe! I love kale chips. I always make them the same boring way - salt, pepper, olive oil. I love the idea of adding sauce. I will have to give it a go next time. I love these chips! I usually deep-fry them & put over Kale stalks. Thks for the alternative method! Oh Peggy, won't u go crazy over my latest Angry Birds Collection @ Angry Birds Onigiri Lunch Box (Part II)? Have fun! I've tried making these before and I loved them. They're crispy like potato chips, but without the greasy guilty feeling. Adding steak sauce is pretty genius. I must try it next time I make these.